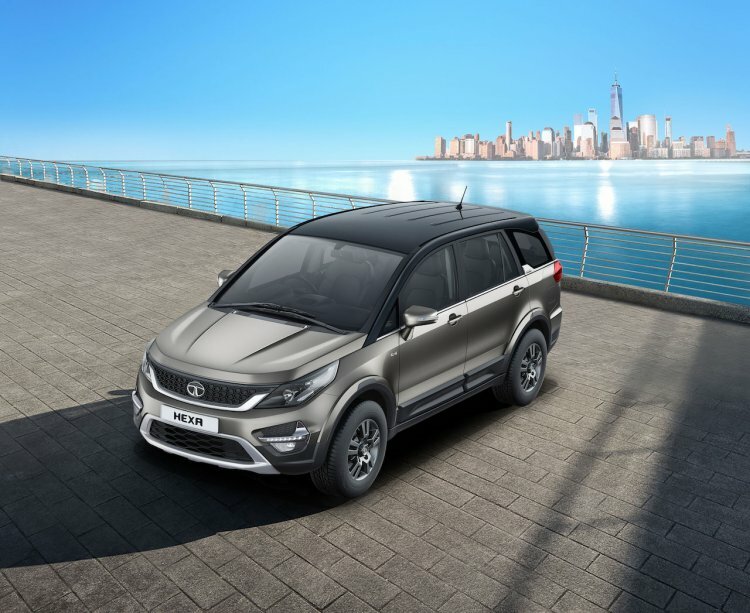 Tata Motors has announced that it will increase prices across its model range by up to INR 25,000 April 2019 onwards. The Tata Motors price hike comes on the back of rising input costs and other unfavourable economic conditions. Come next month, and the passenger vehicles from Tata Motors will become dearer by up to INR 25,000. The changing market conditions, rising input costs and various external economic factors have compelled us to consider this price increase. We are confident of maintaining our growth trajectory in the coming months on the back of our robust portfolio consisting of segment-leading products like Tiago, Hexa, Tigor, Nexon and Harrier. In January 2019, Tata Motors hiked the prices of the Hexa. At the time of the launch of the Harrier, the Hexa had a starting price of INR 12.57 lakh. However, prices of the Hexa were increased by more than INR 41,000 soon after the launch of the production-spec H5X. Earlier this month, Tata Motors revealed four new models at the Geneva Motor Show 2019, which include: Altroz, Altroz EV, Buzzard and H2X Concept. 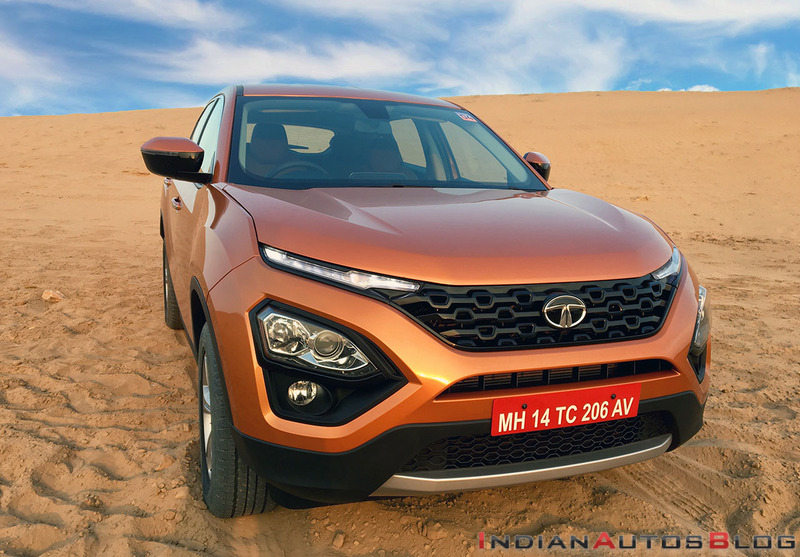 The Tata Altroz is the production version of the Tata 45X concept and is expected to launch in the June-July period, while the Buzzard is the 7-seater SUV based on the Harrier. It will launch by the end of the current year. The H2X concept will spawn a Maruti Ignis and a Mahindra KUV100 rival that will share its ALFA platform with the Altroz. The production version, codenamed Tata X445, is expected to debut at Auto Expo 2020. In January 2019, the entry-level Tata Hexa got dearer by up to INR 41,748. Other trims witnessed a price rise of INR 19,505.